THE SMALLS! Small Custom magnets - NEW! 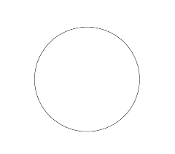 Customize-Your-Own SMALL CIRCLE Magnet, Pack of 25 - NEW! Customize-Your-Own SMALL OVAL Magnet, Pack of 25 - NEW! 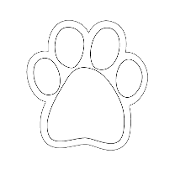 Customize-Your-Own SMALL PAW Magnet, Pack of 25 - NEW! Customize-Your-Own SMALL RECTANGLE Magnet, Pack of 25 - NEW! Customize-Your-Own SMALL RIBBON Magnet, Pack of 25 - NEW!